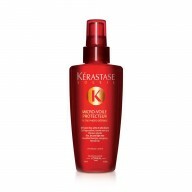 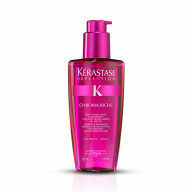 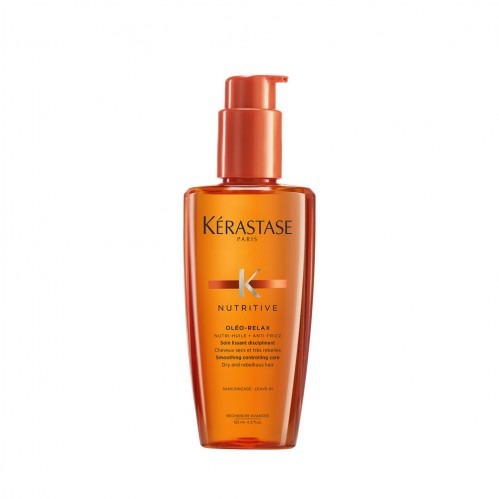 Kérastase Sérum Oléo-Relax is a smoothing serum perfect for fine dry, frizzy, unmanageable hair. 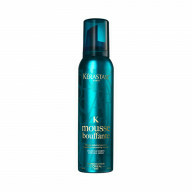 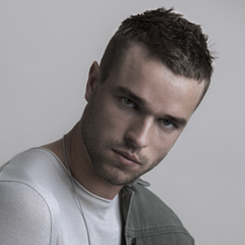 Its softening formula will leave hair silky smooth and more manageable whilst boasting incredible shine. 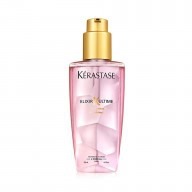 Use one pump of Élixir Oléo-Relax and work through the lengths and ends.